Have any Motorcycles for sale? How about a classic motorcycle for sale? Or a collectible motorcycle for sale? 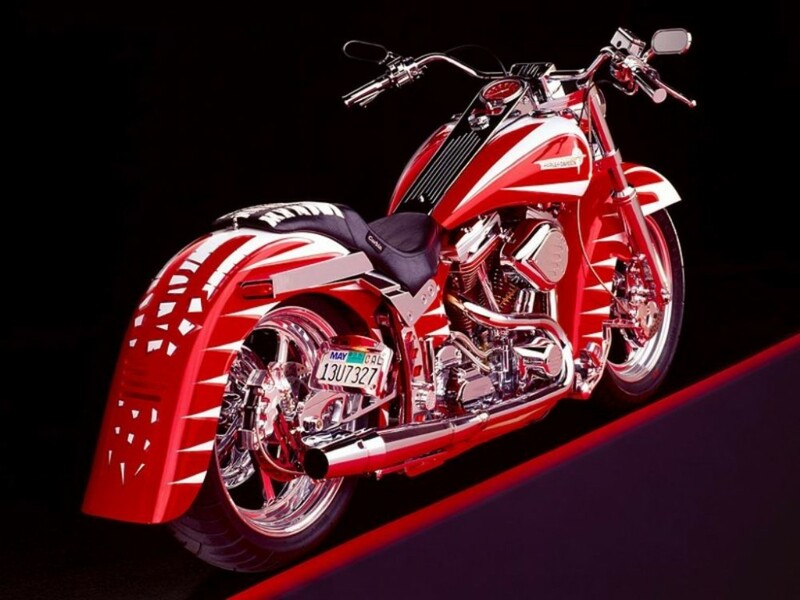 Our motorcycle classifieds has them! We also have sport motorcycles for sale and used motorcycles for sale. Simply go to our Listings Page to find what you are looking for OR checkout our Classifieds Ads Pricing Plans to advertise your classic motors for sale. Any questions, send us a message below for an instant response back!